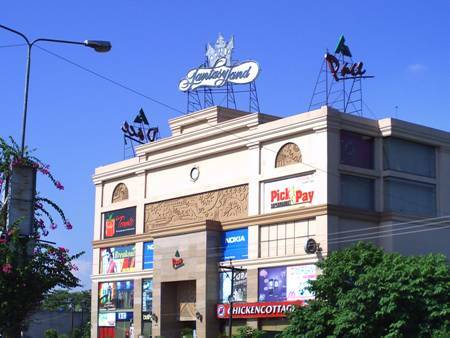 PACE Shopping Mall Gujrat is located on GT Road near Servis More (Servis Shoes Industries). Pace Shopping Mall consists upon 6 floors and a basement for parking. PACE is part of a larger corporation, The First Capital Group. Governor Punjab, Mr. Salmaan Taseer is the CEO of The First Capital Group. Pace Shopping Mall have almost all major brands of garments, shoes and other outfits in it. Pace has a beautiful and well equipped play land for children with the name of Fantasyland. It has many type of latest games and other cool gadgets for the interest of all age group of children. the best shopping mall in town..
plz tel me about skin speccialist in pace... anyone know about him? ?